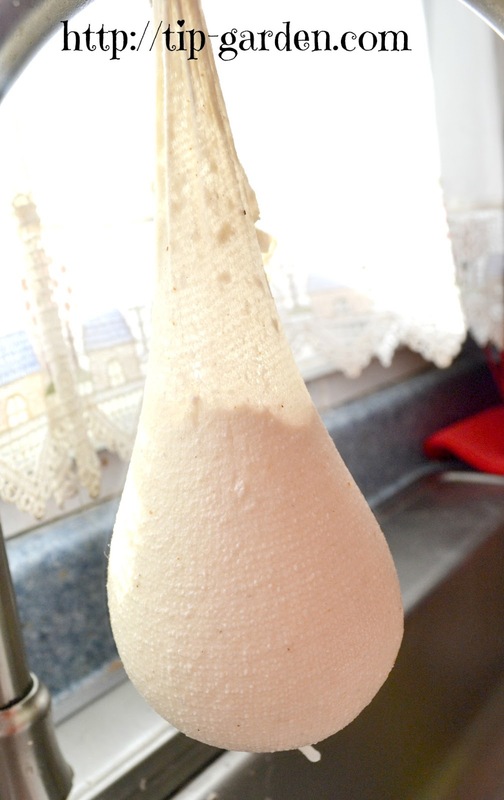 Making your own ricotta cheese takes only 4 ingredients and 15 minutes! The taste is amazing! You won't want to go back to store bought containers after you've tried your own homemade version! 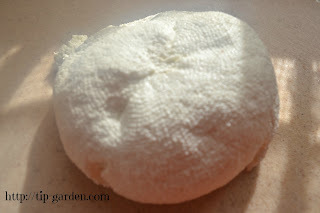 I first ran across the idea of making ricotta cheese from: www.framedcooks.com. It looked super easy, but since I don't keep whole milk, cream and buttermilk around the house, I wasn't sure if the cost of purchasing the ingredients to make it outweighed the taste or the cost of a store bought container. I kept the idea in the back of my mind, but eventually my curiosity got the better of me, and I decided to make it for a pan of lasagna I needed to make. Now that I've tried it, my conclusion? Worth it! The taste is so amazing!. I don't use ricotta cheese alot, so when I do it's usually for something special and this recipe is so great, that I will make my own fresh ricotta cheese from now on when I need it for a special dish regardless of the cost over store bought. Sometimes you gotta throw thrifty out the window! So grab a strainer and some cheese cloth and lets get started! 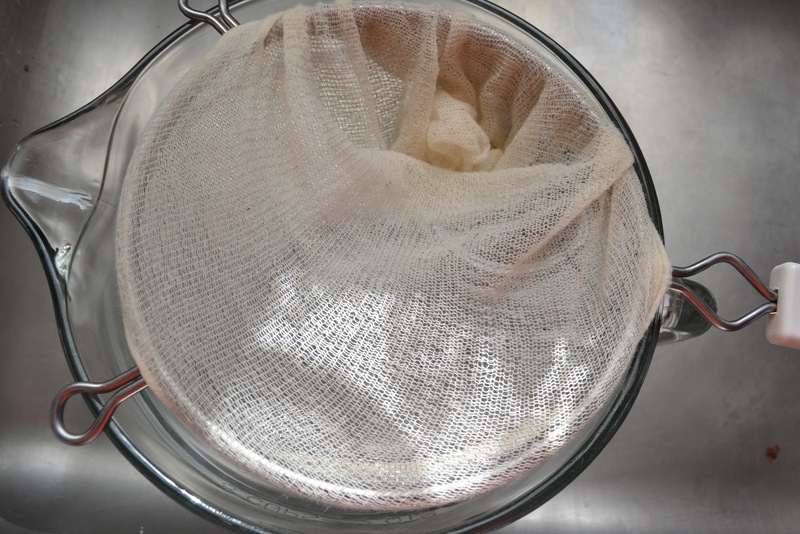 1) Line a fine mesh strainer with several folds of cheese cloth and set it over a bowl. 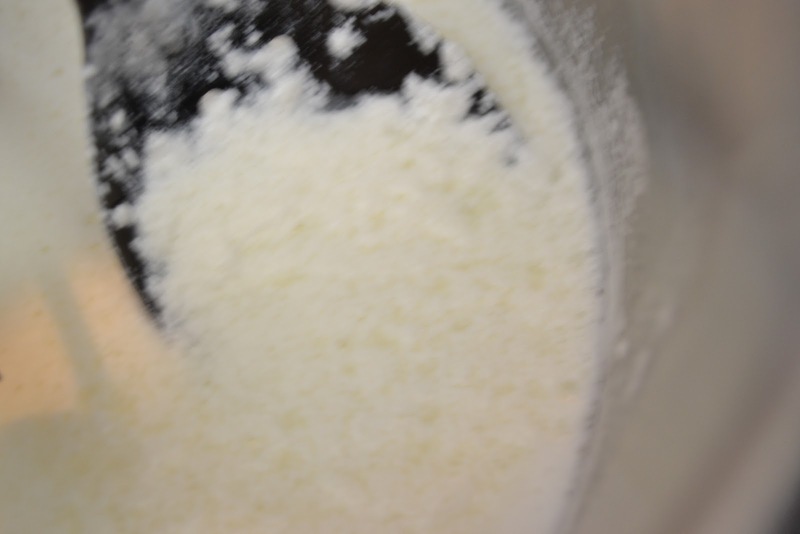 2) In heavy saucepan over medium-high heat, stir milk, buttermilk and cream together. 4) Remove from heat and with a slotted spoon scoop the white cheese curds into the mesh strainer. Sprinkle cheese with a little salt every couple of scoops. 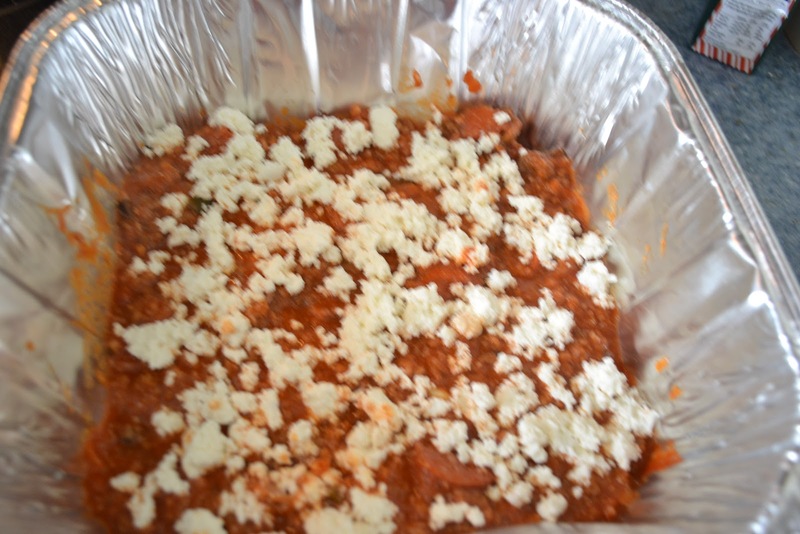 One batch of Ricotta cheese was perfect for 2 layers in my lasagna! Best used right away but can store covered in refrigerator for 1-2 days. 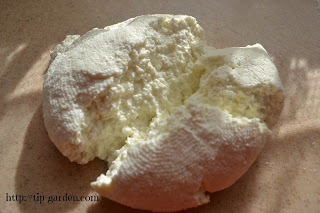 Jan's tip: You can re-hydrate your ricotta if you need to just stir in a little bit of milk or cream to it before using.